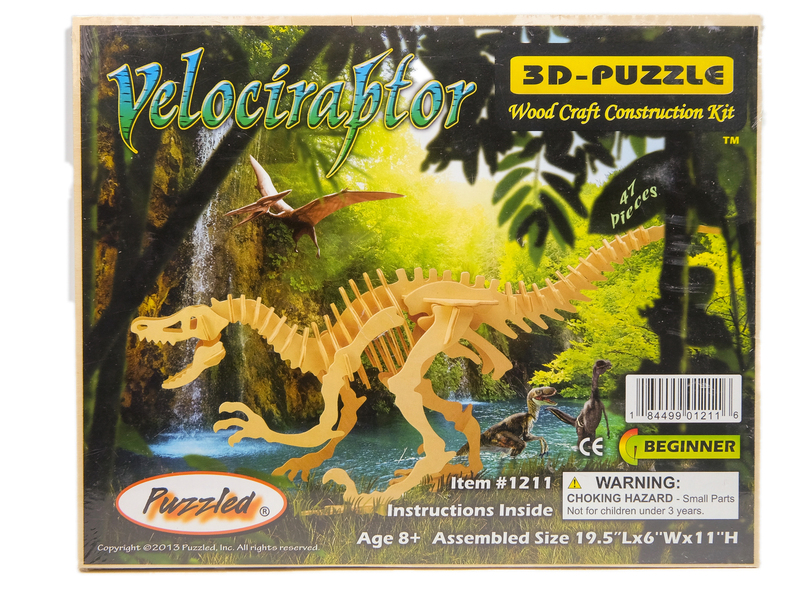 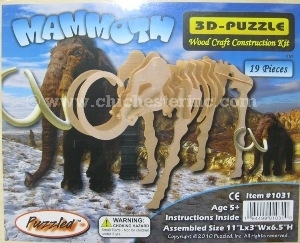 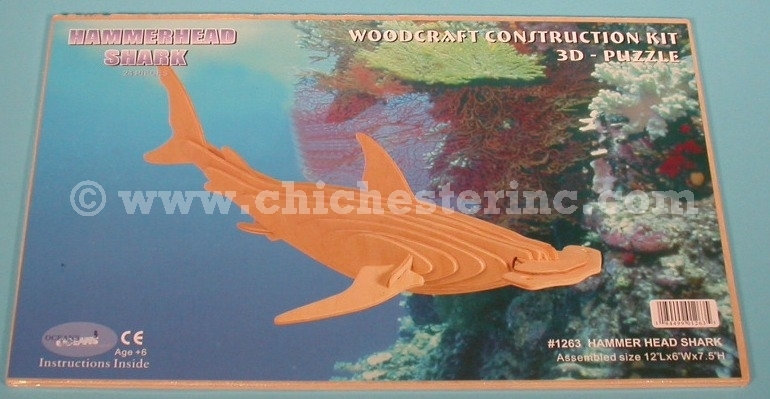 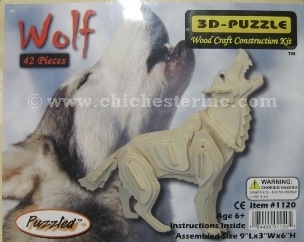 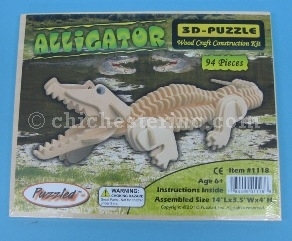 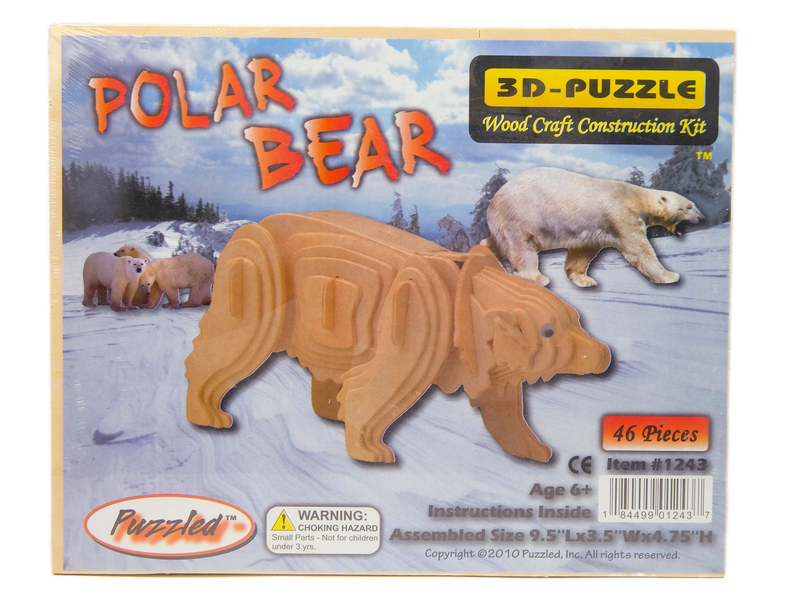 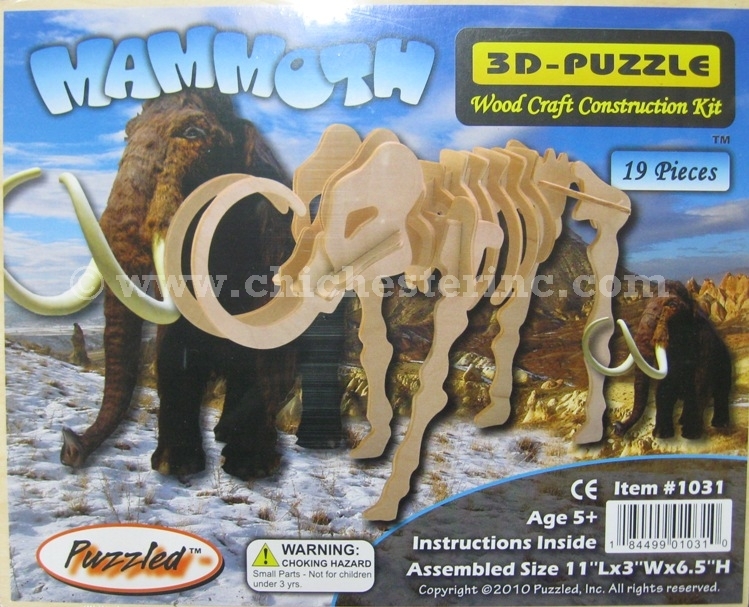 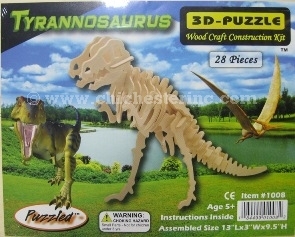 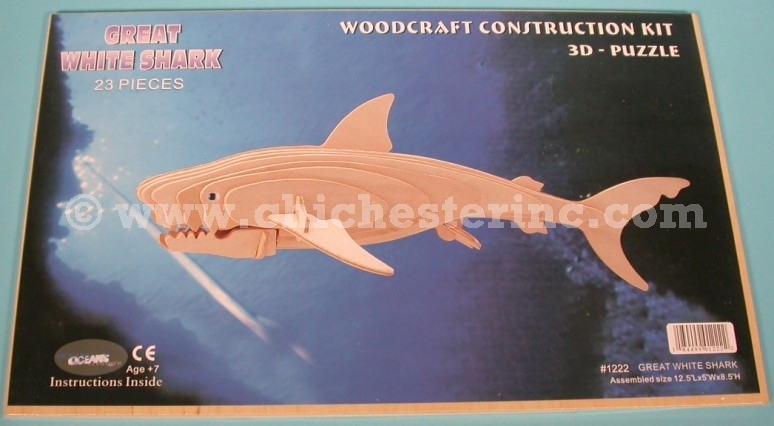 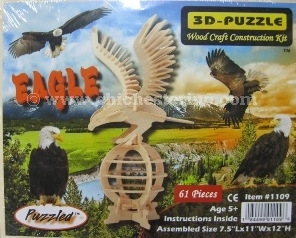 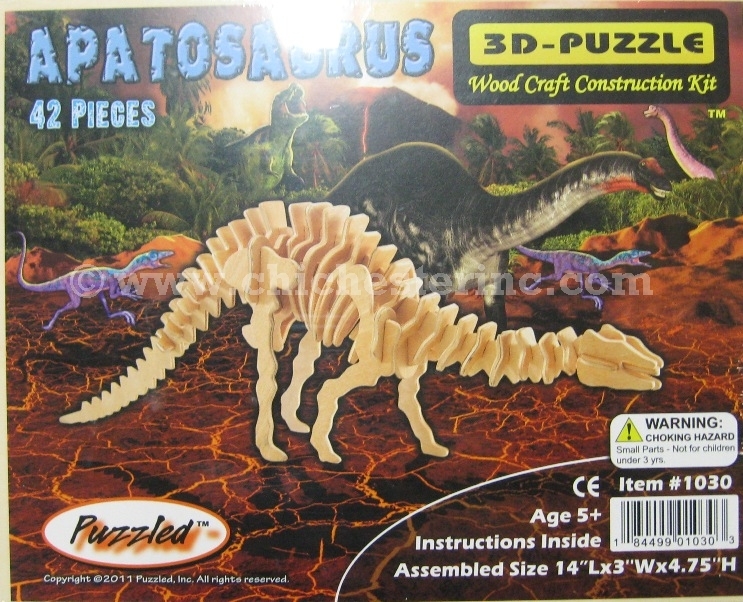 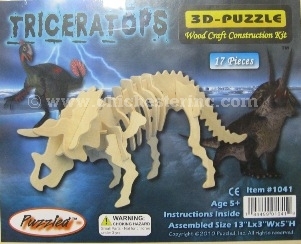 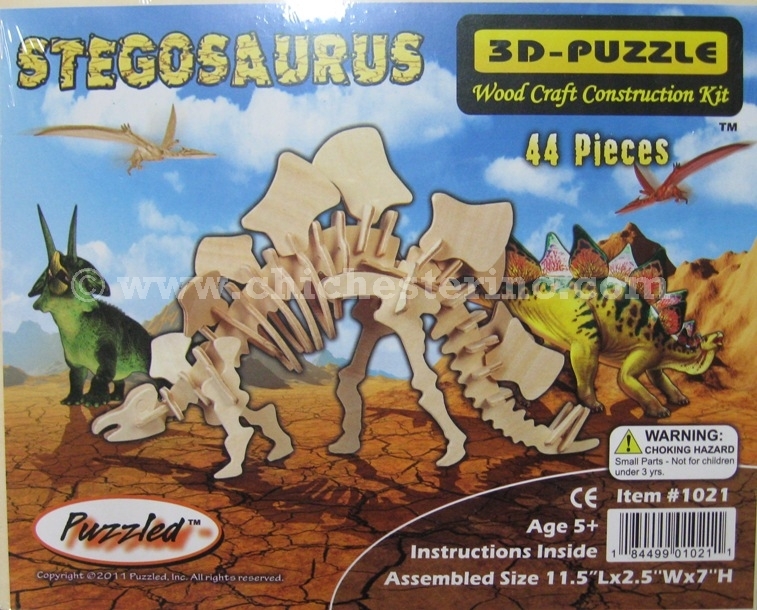 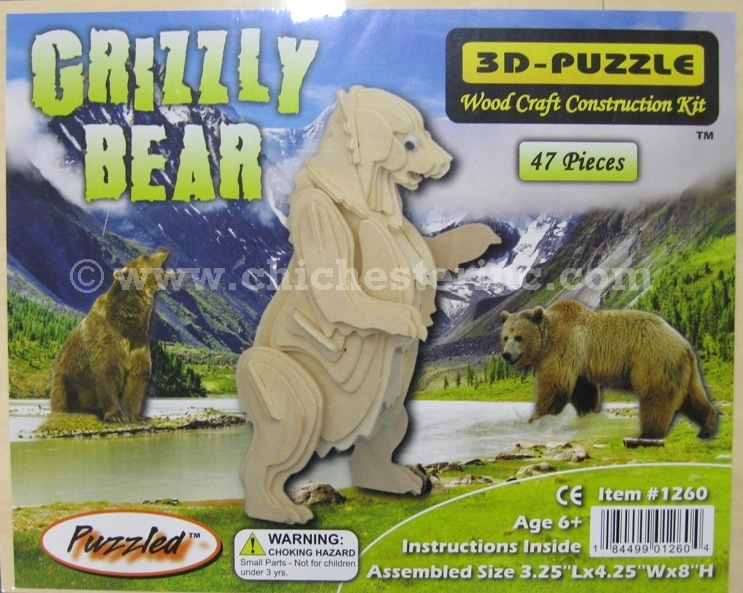 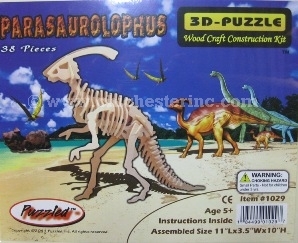 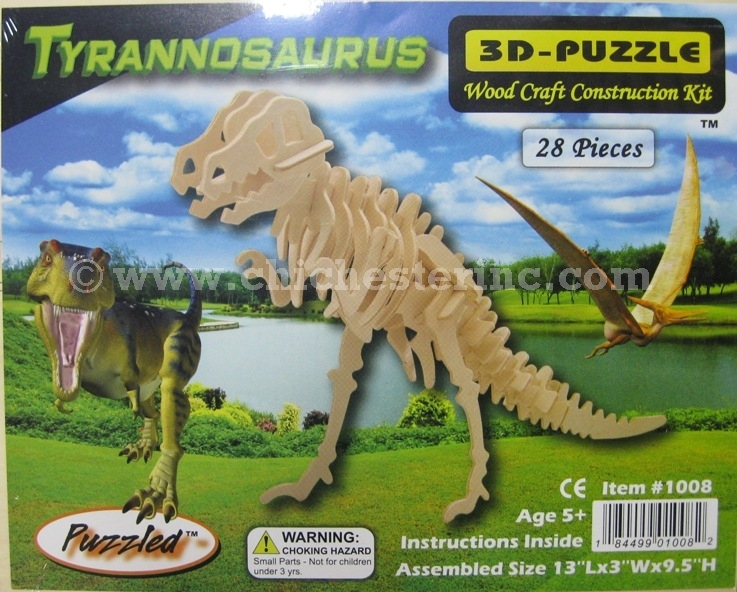 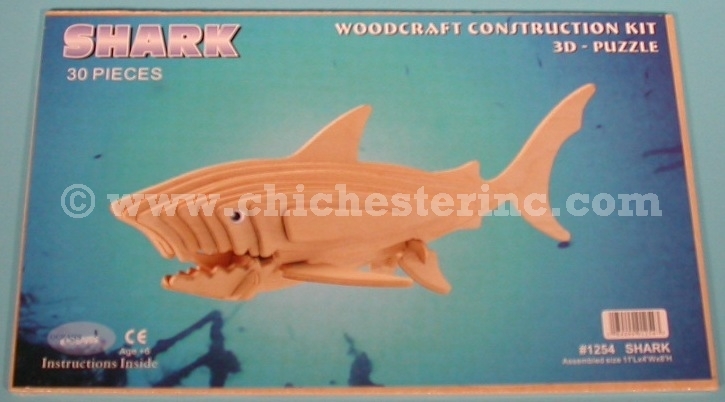 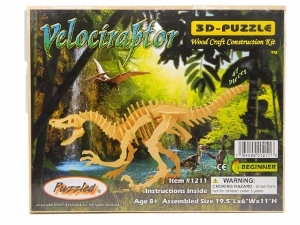 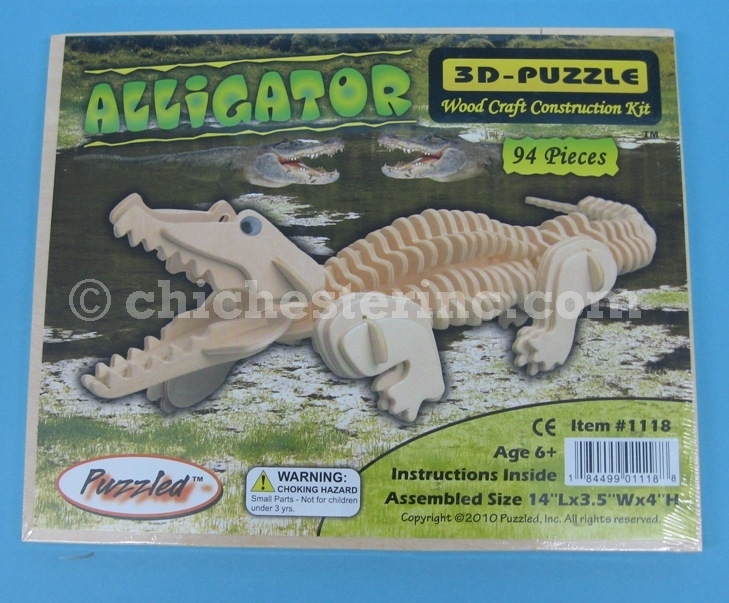 These wood craft construction kits come in an array of designs. 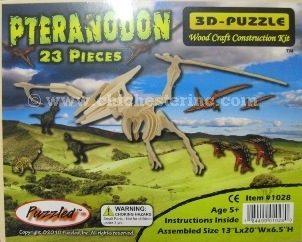 They can be painted or left natural. 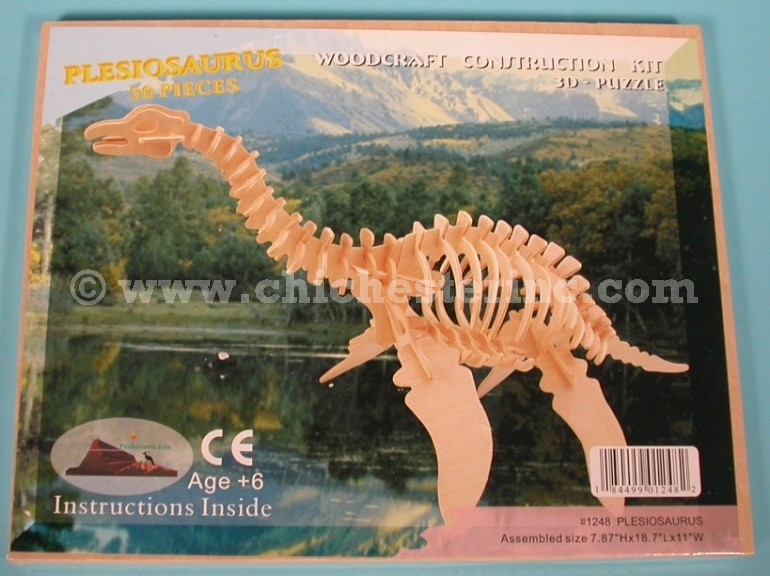 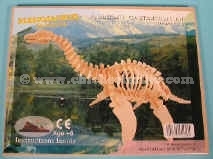 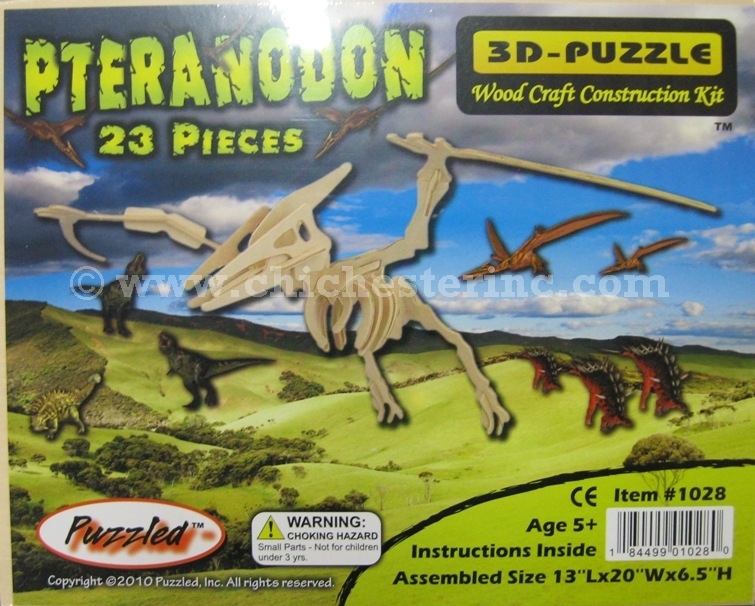 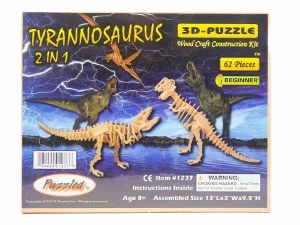 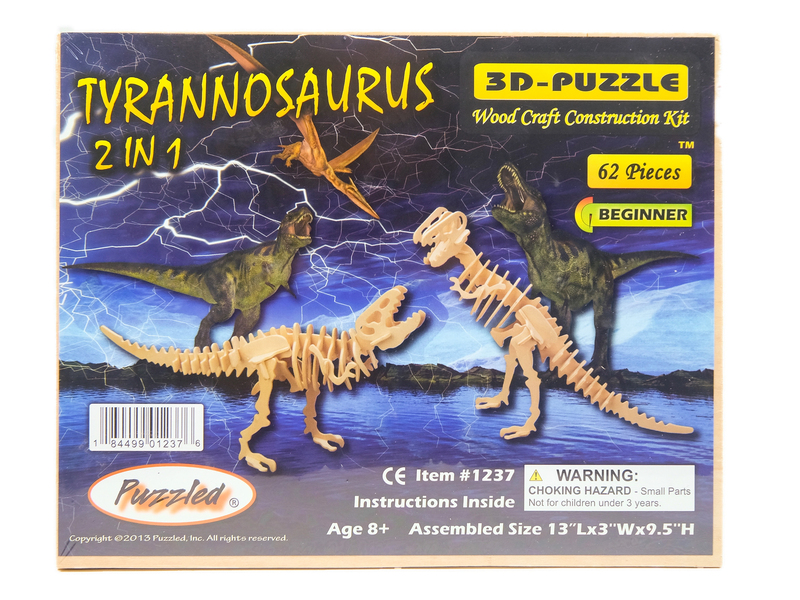 The 2-in-1 kits have two dinosaurs in different poses.